Helping people heal… naturally!After a catastrophic car accident, Joe Pinella was diagnosed quadriplegic… and told by doctors that he would never walk again. But, against all odds, Joe Pinella used the ancient Chinese healing techniques of Qi Gong and Tai Chi Kung to relieve his pain, regain his strength… and train his body to walk again! Easy to Do at Home! 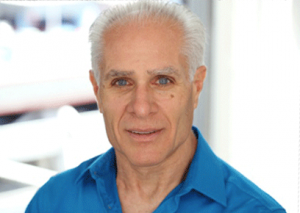 Joe Pinella has shown thousands how to feel better and Relieve pain… with this simple system!